Welcome to week one. Well, I’m really behind so we’ll call this week one for conversations sake. 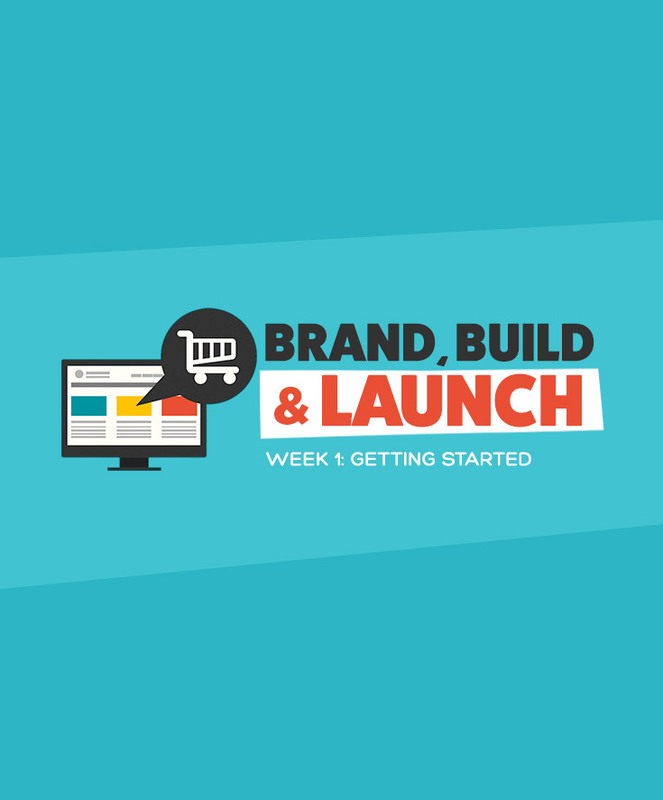 I hoped you’ve had a chance to read the Brand, Build & Launch: Introduction post. 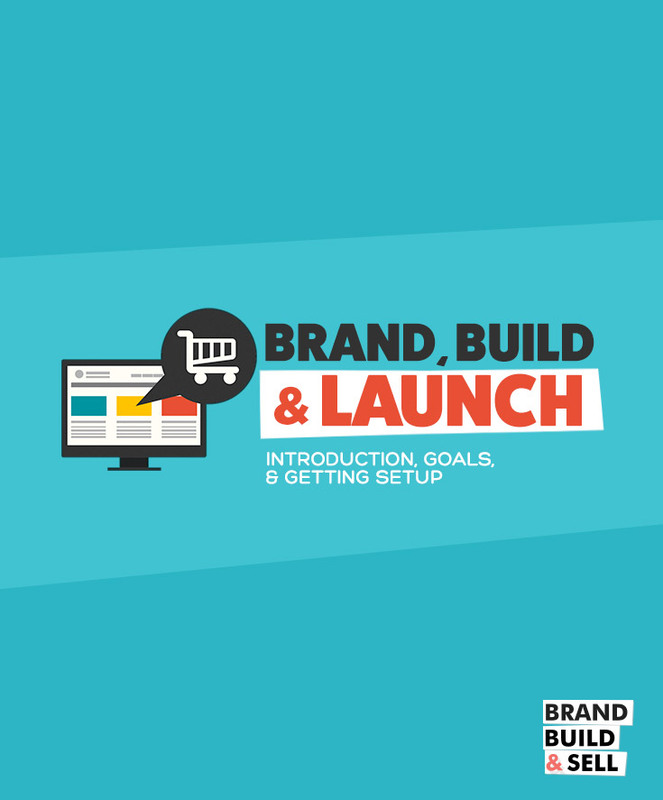 It will give you background on where I began and a short list on what you need to get started. I’ll go into detail on the steps listed below, but I need to let you know something if you’re just joining us in this challenge.